Four all-ages adventures featuring the most popular X-Man! * Before he joined the X-Men, Wolverine was a secret agent, skilled in espionage and combat. 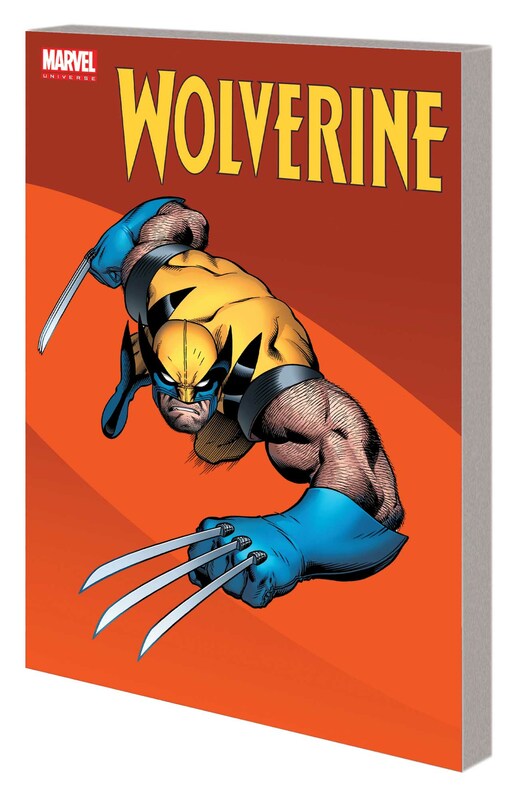 But when he's ordered to deal with a town being slowly covered by metal, Logan must use his greatest weapon to survive: his brain! 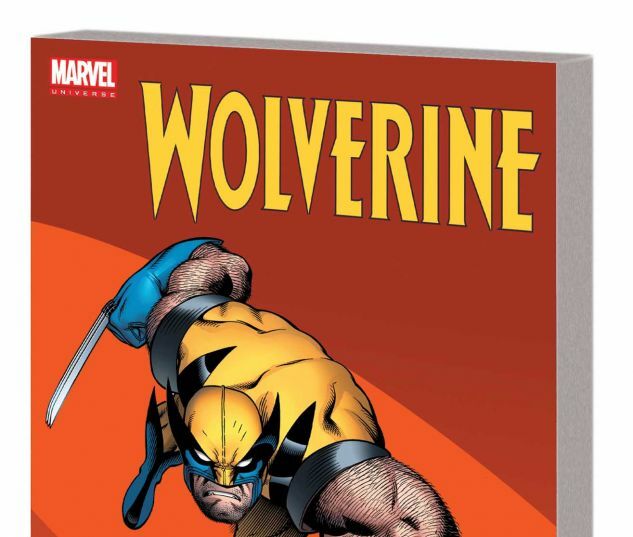 * Experience Wolverine's first-ever appearance as he battles the Incredible Hulk! But who or what is the Wendigo? * Kitty Pryde's got a crush, and she's depending on Wolvie to help her get the hook-up. But what happens when that crush is Thor, God of Thunder? * All Spider-Man has to do is follow Wolverine for one day and report what he does. What could possibly go wrong? Collecting FREE COMIC BOOK DAY 2009 - WOLVERINE: ORIGIN OF AN X-MAN, INCREDIBLE HULK (1968) #181, WOLVERINE: FIRST CLASS #15 and SPIDER-MAN (2010) #3.